Over 40 employers joined lawyers from a Midlands firm to take part in an interactive employment advice seminar in Birmingham. 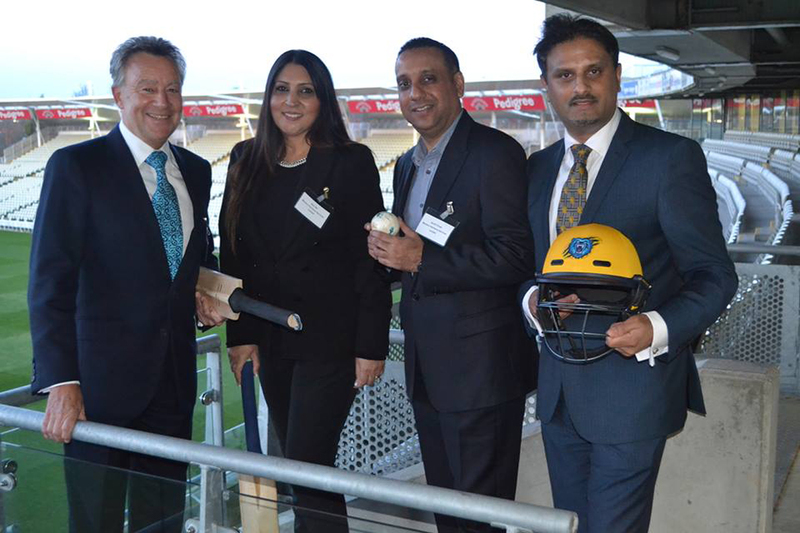 The Employment Law team from Martin-Kaye Solicitors, in Telford and Wolverhampton, teamed up with Monaco Insurance to host a Top Ten Employment Blunders seminar at Edgbaston Cricket Ground. It was the first time the law firm had taken their renowned presentation to Birmingham, and the response from delegates has been so positive that more events are planned for the future. Employment Law Specialist, John Mehtam, who led the presentation said the decision to take the seminar to the city was as a direct result of customer demand. 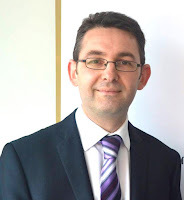 “We work very closely with Monaco Insurance, who are based in Edgbaston, and they felt the advice we had to offer would be very useful for their clients and for other businesses in the wider Birmingham area. During the event, Mr Mehtam shared his advice to help businesses navigate through the increasingly-complicated minefield of employment law, and to help them avoid the most common pitfalls. “We covered suggestions on how to tackle some of the most common workplace and HR issues including sickness absence, dismissals and poor employee performance – and perhaps more importantly, we looked at how to avoid these situations and protect your business. John said keeping up-to-date with ever-changing legislation was practically impossible for employers who were already battling with a packed schedule. Children unhappy with their inheritance who had hoped to find it easier to challenge a parent’s will have had their hopes dashed. A ruling by the Court of Appeal had initially paved the way for wills to be overturned or changed by the courts if they were deemed to be ‘unfair’. But this week, the Supreme Court has stepped in to clarify the rules, and the judges overturned the decision which had backed a woman who had been excluded from her mother’s will in favour of three animal charities. Andrew Oranjuik, who is the head of commercial litigation at Martin-Kaye Solicitors in Telford, said the latest decision had now cemented a person’s right to leave money to those they want to inherit it. Mr Oranjuik said the case involved a 10-year legal battle by Heather Ilott, who went to court after her mother Melita Jackson left her entire £486,000 estate to animal charities. Mrs Ilott, who had been estranged from her mother for 26 years and was claiming benefits, had been granted a third of her late mother’s estate – a total of £164,000. “But the Supreme Court has now overturned that result, and Mrs Ilott will only receive the original £50,000 that her mother had set out in her will. The judgement is excellent news for charities and will be a welcome relief that when a bequest is made, the person’s wishes should be respected. “Many charities rely on legacies in wills and the three animal charities involved in this case will now receive the full amount they had been promised. The ruling also reaffirms a person’s right to have freedom of choice in what they do with their estate, meaning you can still disinherit your children in the knowledge that your wishes will be carried out. Employers can now ban staff from wearing headscarves and other religious symbols in the workplace – as long as they treat all religions equally. The European Court of Justice has announced that firms can ban workers from wearing religious or political symbols in a landmark ruling that’s the first of its kind. John Mehtam, who leads the employment law team at Martin-Kaye Solicitors, in Telford, said the ruling followed after Europe’s top court heard the cases of two women who were dismissed for refusing to stop wearing Islamic headscarves. “The two cases were very different – in the first, a Muslim woman who was working as a receptionist was asked not to wear a traditional headscarf because the company had a strict rule in place banning visible signs of political, philosophical or religious beliefs. “The Court of Justice said her dismissal for refusing to stop wearing the headscarf was justified because it was about all political and religious symbols, and was not specifically targeting Islam. 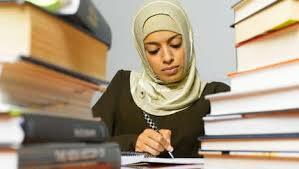 But in the second case, the employee was asked to remove her headscarf after a client complained. “The Court said that without a formal rule covering all religious symbols, simply wanting to ‘take account of the wishes of a customer’ was not enough to ban headscarves. “It’s clear that companies right across the UK and Europe need to take the guidance on board and update their workplace regulations accordingly. “If your company has a clear written rule in place (which employees are fully aware of), that bans all religious, political or philosophical symbols, then everyone will understand your firm’s position. But you must apply the rule fairly and equally, otherwise employees who are affected could challenge your request to remove their headscarf or religious symbols and you could face the prospect of an employment tribunal. “This ruling is the first case of its kind to be heard in a series of legal disputes over the right for Muslim women to wear the hijab at work, but it surely won’t be the last.